Lighting is essential for any type of event, as it is used to highlight a specific scene or area and it is used to attract the viewer’s attention. In the modern day, the preferred and most efficient lighting used for events is LED lighting, but why is it used so extensively? What is LED lighting and what are the benefits of implementing it? A light-emitting diode (LED) is a light source that is governed by a semiconductor. 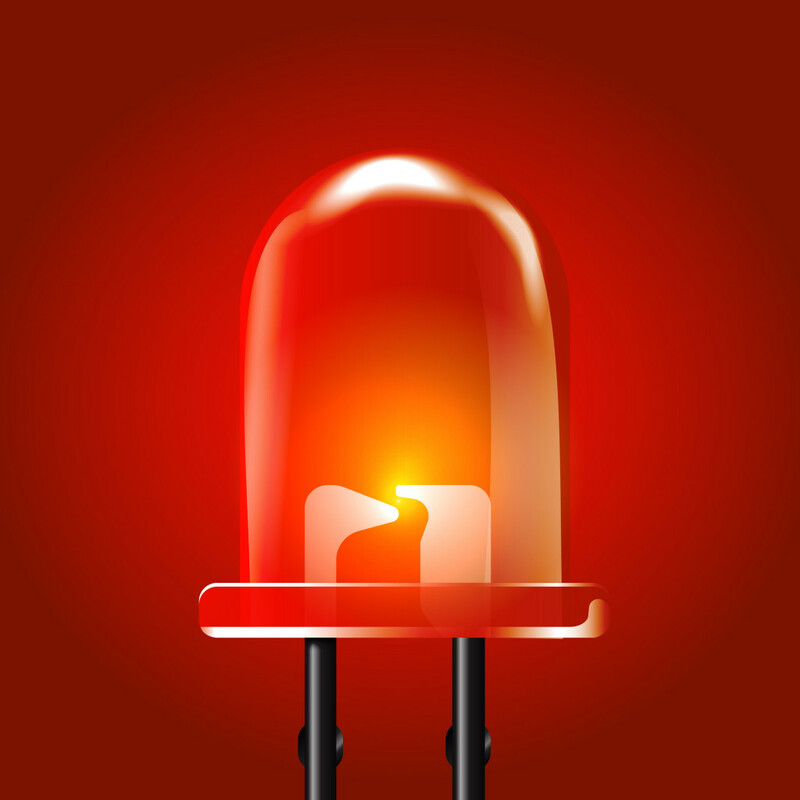 When a voltage is applied across the LED, light is emitted from the semiconductor. Because of the physics behind the LED, there are a lot of advantages associated with it compared to other light sources. 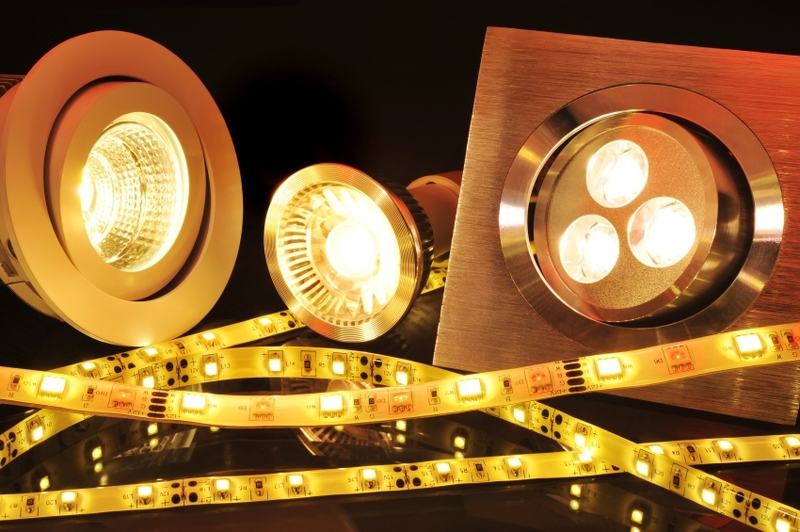 What Are The Benefits of LEDs? The main benefit of using an LED is that they have a greater luminous efficacy than other light sources such as light bulbs. The luminous efficacy is a measure of how well a light source produces visible light. Another benefit of using an LED is that they are relatively small compared to light bulbs and fluorescent lights. 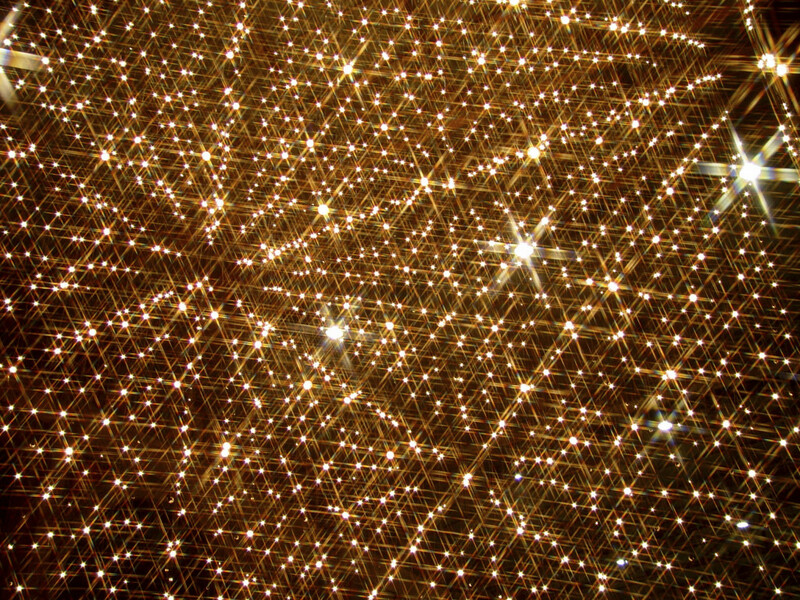 This means that multiple LEDs can be arranged to form a grid, which is perfect for LED lighting. As well as this, LEDs have a relatively long lifespan. This is because there are no components within the LED that can break easily. In a standard light bulb, the filament inside heats up and after a few months or years, it can start to become fragile and even break due to the heat. However, with an LED, this isn’t the case. The light is emitted due to electrical flow rather than heating, meaning that components and the LED itself can last a very long time. Why Are LEDs Used In Stage Lighting? Because of the LED’s greater luminous efficacy, they can be used in stage lighting to provide more light with less power compared to traditional light sources. Another benefit of using LEDs in stage lighting is that they produce a lot less infrared light and radiation compared to traditional stage lighting, reducing the amount of heat present on the stage. Another reason as to why LEDs are used in stage lighting is because LEDs of different colours, such as red, green and blue (RGB), are able to switch between colours very easily, meaning that a lighting engineer is able to switch from a green light to a red light easily and efficiently, without waiting for the new light to heat up and function properly like traditional stage lighting. LED lighting has a lot of great benefits and is much preferable compared to traditional stage lighting. At Monitor Lighting, we are able to provide high-quality stage lighting for any event you may have, from a wedding reception to a business event. If you would like to know more about the services we offer, then please don’t hesitate to get in touch. Just give us a call on 01206 820212 and one of our friendly members of staff will be more than happy to help.